Water sprite tea propogates a refreshing feel and an energizing fresh feel. Water Sprite, or Shui Xian, is one of Wuyi Shan's best known teas. 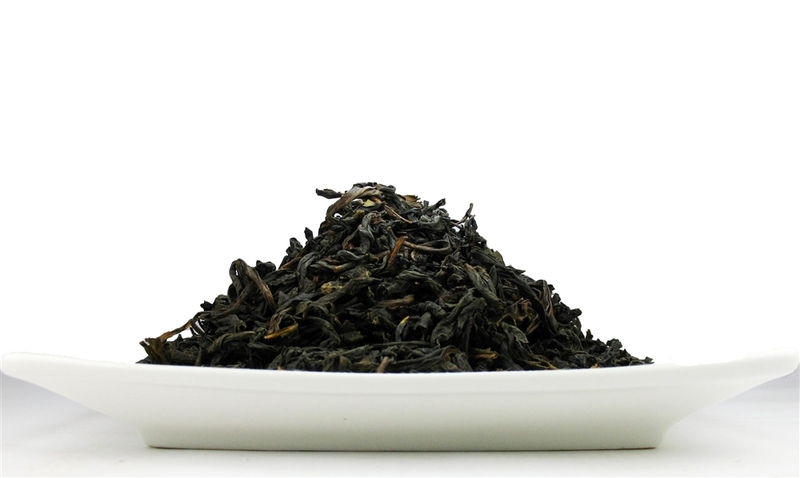 In appearance, Water sprite tea is a leafy, strip-style oolong. It is quite dark and highly oxidized.The leaves are thick and carry a full and earthy aroma with a hint of peat smoke. Place one tea spoon into a cup; add boiling water for 3-7 minute.